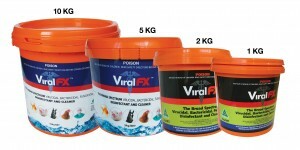 SKU: 9. 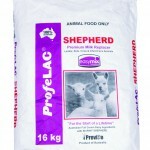 Categories: Dairy Calves, Infant Animal, Whole Milk Additives. The level of rennet activity that causes the milk to clot (curd) in the newborn calf is highly variable. Weak curd formation is frequently seen in young calves and can be corrected by the addition of rennet to milk. 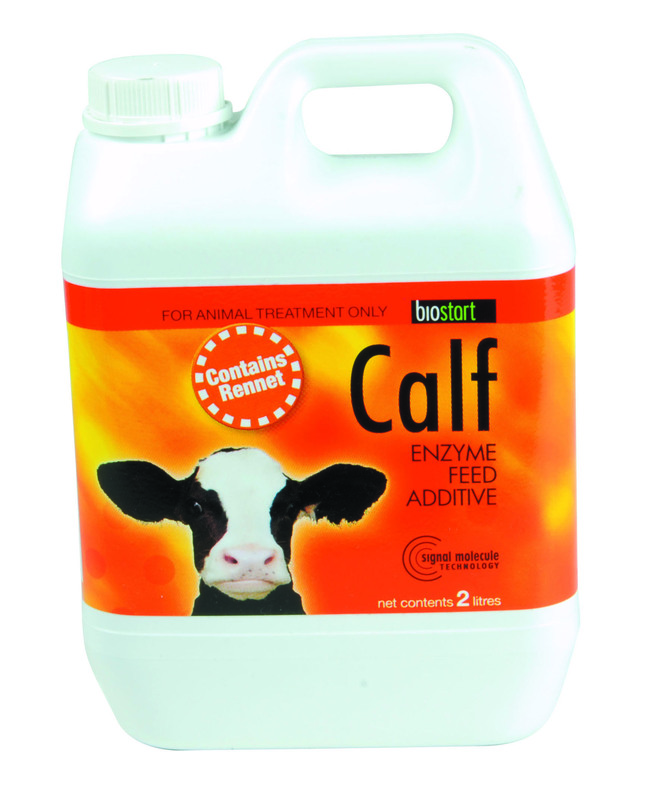 BioStart CALF is a concentrated rennet enzyme additive which turns colostrum or milk into a firm curd in the abomasum – the critical phase of casein digestion. 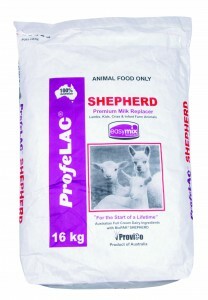 This slows the milk’s passage through the digestive tract which aids digestion of all milk nutrients. 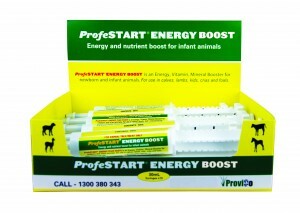 BioStart CALF ensures milk digestion efficiency from day one. 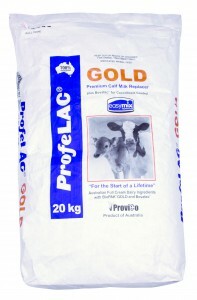 For best results follow the ProviCo Milk Additive Program. 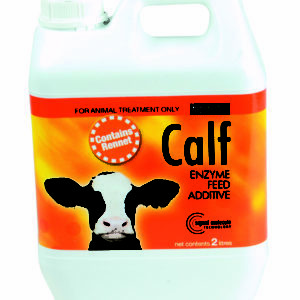 Add 5mL/head of BioStart CALF to first colostrum feeds to ensure colsotrum curd, improve colostrum digestion and aid release of antibodies for passive immunity transfer. 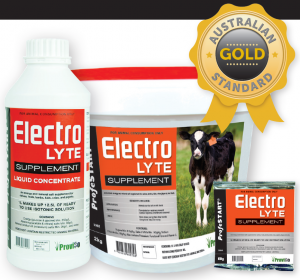 Add either FortiMILK GOLD, FortiMILK SILVER or FortiMILK SOLUPLEX to whole milk or calf milk replacer to improve Cocci control and growth rates with Bovatec and cover vitamin and mineral requirements. 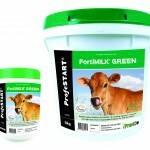 Alternatively, for a non-medicated program, feed FortiMILK GREEN from Day 2 – Weaning.